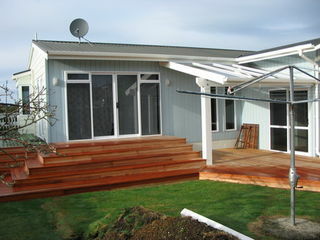 Tairua Home Additions & Alterations. 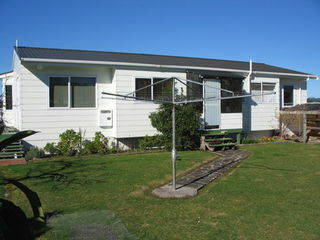 Fanshawe, addition to right, existing to left. 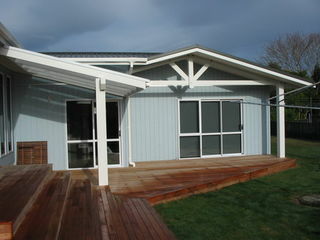 Existing house altered with glass roof to right. 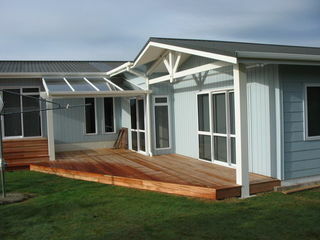 Fanshawe house pre-addition & alterations.